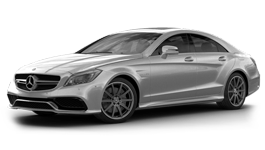 We are definitely the first choice in San Francisco when it comes to Mercedes AMG rentals. 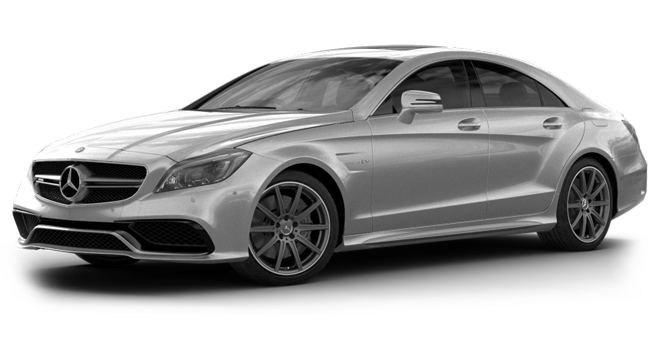 Keeping in mind to always deliver the best, we bring to you the San Francisco Mercedes-Benz CLS 63 AMG rentals that you want for the best experience. 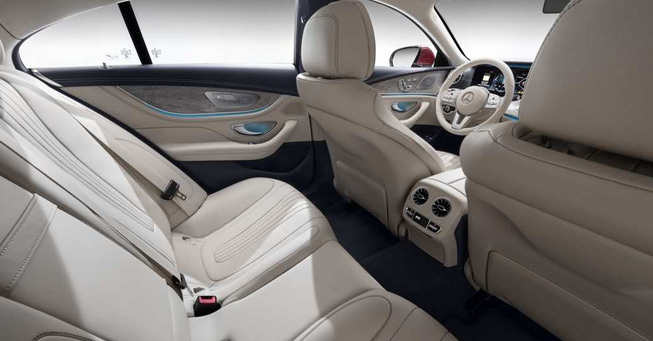 The Mercedes in all rights is a name that is first associated with luxury. 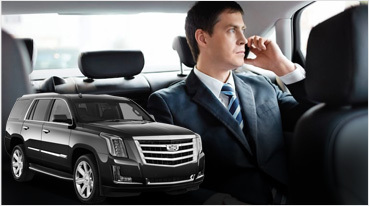 It is bound to give you the smoothest ride and we make sure that it comes along with the best services as well. Though there is a lot to do within the city, such as shopping, sightseeing, finding some peace in the Golden Gate Park and so on, there is no dearth of attractions that are close to the city too, and the most prominent one would be wine tours. 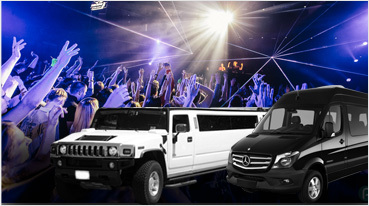 But San Francisco is not only for tourists and a fun holiday, of course: if you plan to celebrate a very memorable day, that is, a wedding, we can help make the event even more special. In the San Francisco Mercedes you can attend a wedding at The City Club, Bentley Reserve, City Hall, The Box and experience sheer pleasure. The Mercedes-Benz CLS 63 AMG is a sure way to have a very lavish wedding or go to one. 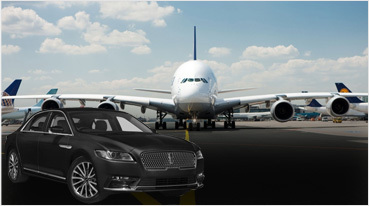 Transport from the city to other destinations is also made very simple, thanks to our car delivery service at the hotel or the airport. Having such an amazing ride as part of our service, we feel extremely proud. This makes sure that we take a lot of care in understanding our customers need and deliver at our best. Take a step towards making the most of your San Francisco trip by calling us now.